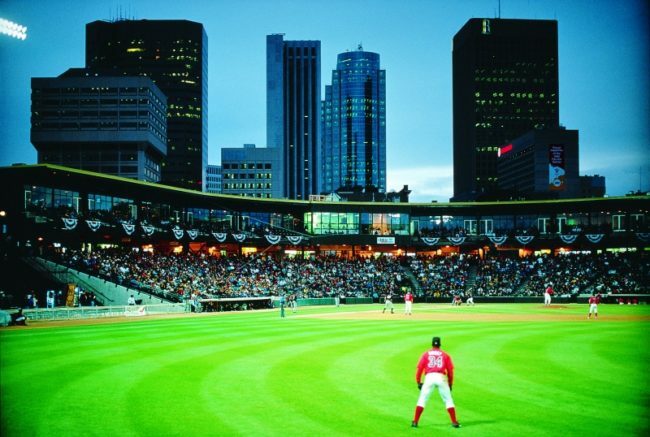 Wonderful Winnipeg – The Great Canadian Travel Co.
Manitoba’s vibrant capital city, Winnipeg is home to a world-class arts, culture, culinary and sports scene, all unfolding against a breathtaking prairie backdrop. Its celebrated multi-cultural makeup is honoured each August during the lively Folklorama festival. Come visit and get to know us for yourself! Prices are shown in CA$ per person, based on two people sharing a twin room, one person in a single room and three people in a triple room. Arrive in Winnipeg and transfer to your downtown hotel, your home for the next two nights. Walk the short distance to the Forks, a National Historic Site. Stroll the river promenade and take in the panoramic views from the Market Tower. Visit the Canadian Museum for Human Rights. Walk along Broadway to the Manitoba Legislative Building and take a tour (the building is full of secret symbols and codes). The choice is yours! This evening, enjoy dinner at one of our fabulous restaurants. The Keg’s original location is on Garry Street, just north of Broadway, and is a popular downtown eatery. This morning, you might want to head to the Manitoba Museum, home to a comprehensive collection of northern artifacts and the extensive Hudson Bay Company archives. For those travelling north from Winnipeg to Churchill, Nunavut or Northwest Territories, time spent in the museum will add immeasurably to your experience. In the afternoon, there will be time to visit the Winnipeg Art Gallery, and its superb collection of Inuit Art. 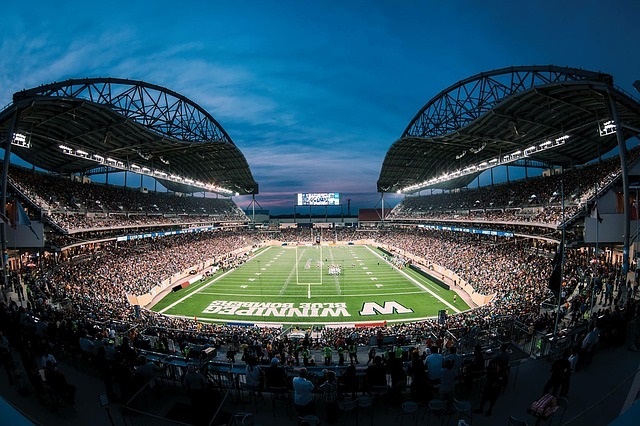 The evening is again free, but depending on the date of your visit, there may be an opportunity to attend a play at one of the theatres, a ballet or symphony at the concert hall, a concert or sporting event at the Bell MTS Place, a Goldeyes baseball game or a Bomber’s football game. 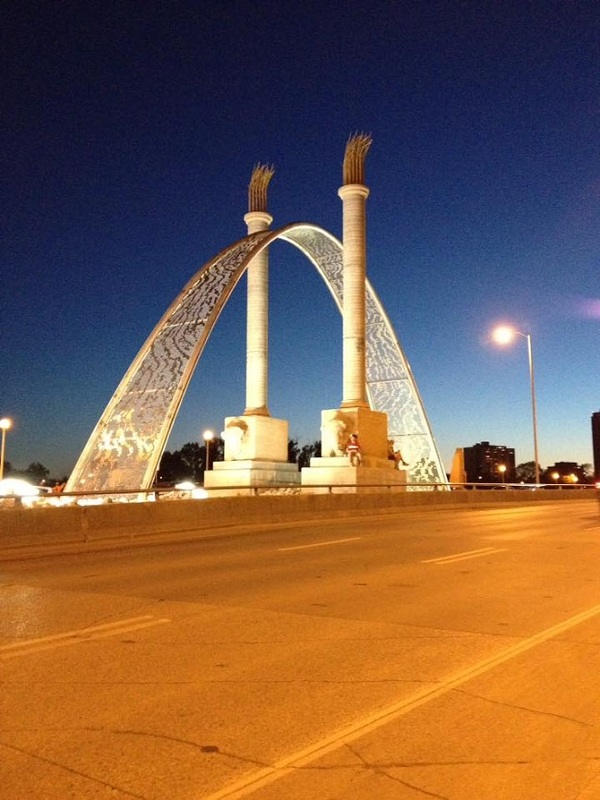 Ask us for details on “What’s On in Winnipeg” during your visit. Check out of your hotel this morning. A private transfer is included to the airport for your flight home or north to begin your Arctic experience. This short, self-guided program can be done as a stand alone visit or as an add-on program to any of our tours with Winnipeg departures. It is self-guided, and time spent in the city will offer participants a richer understanding of the northern tours that we offer. A discounted breakfast plan can be added to your hotel accommodation at the time of making your reservation (pre-paid) or when you check-in (payable locally). 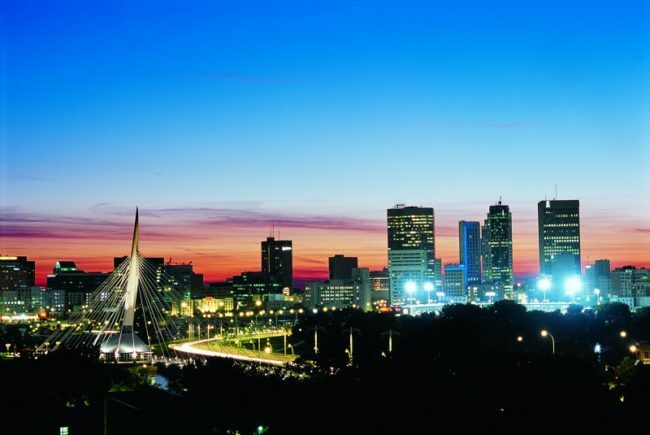 Explore Winnipeg, the gracious prairie capital of Manitoba, located at the heart of the continent. Visit the Forks, a local meeting place at the junction of the Red and Assiniboine Rivers, and the nearby Canadian Museum for Human Rights. Photograph the impressive Legislative Building, crowned with the signature Golden Boy. 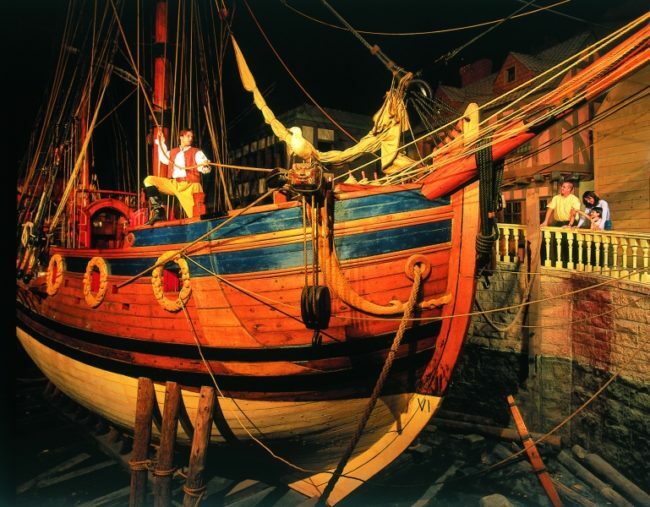 The renowned Manitoba Museum is home to a magnificent collection of galleries including a Hudson Bay Company exhibit and a replica of the sailing ship, the Nonsuch. 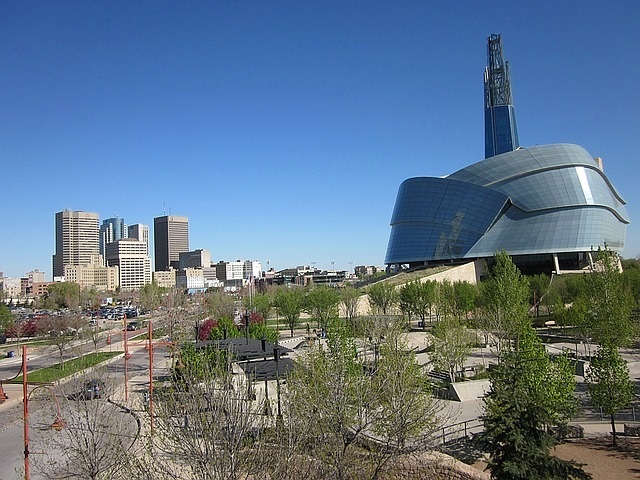 The Winnipeg Art Gallery houses the largest collection of contemporary Inuit art in the world. The Winnipeg Zoo is home to an award winning polar bear and Arctic discovery area. 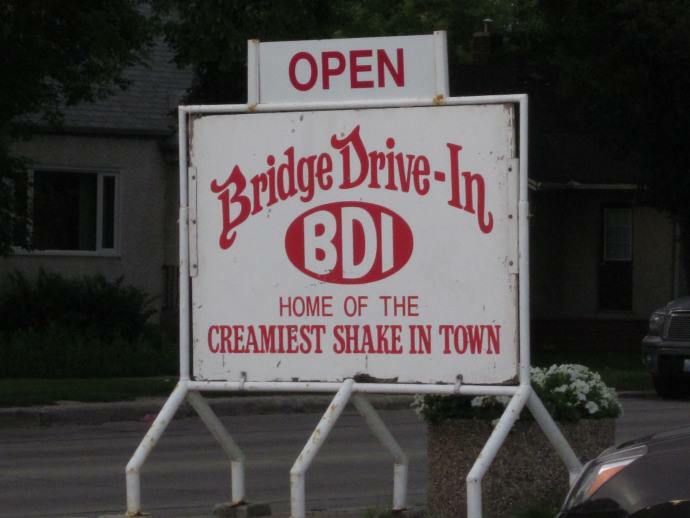 Winnipeg has much to offer visitors. It is known as the arts and culture centre of Canada, and its fabulous selection of restaurants feature everything from local cuisine to multicultural fare.